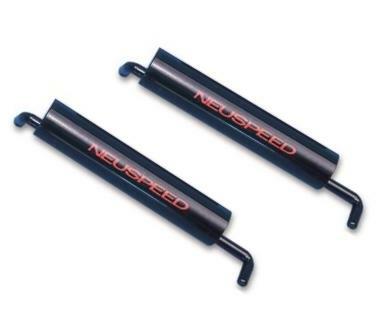 NEUSPEED Solid Shifter VOLKSWAGEN - Pann Auto Performance - San Diego largest aftermarket automotive performance parts - What do you drive? Once again, NEUSPEED is first to bring you another great product for your VW…The Solid Shifter! This specially weighted shift rod replaces the stock rod in minutes. The inertia of the calibrated weight makes every shift smoother, faster, and more precise, with less effort, and eliminates the notchy stock feel. A must for all non-cable operated transmissions. Works with stock levers or the NEUSPEED Short Shift Kits.